Hardly anyone will disagree that today we live in such an accelerated pace that sometimes the right to dispose of one of the most important and irreplaceable of our resources – time, is not so simple. For the day you need to do so much that sometimes I have to catch myself thinking, why the day has only 24 hours. But our time is remarkable in one very important advantage – this is the era of information technology and microelectronics, personal computers and artificial intelligence, which all deeper and deeper into our everyday life and are no longer such a novelty. These two factors (the need for a reasonable distribution of time and the development of innovative technologies), perhaps, become a significant reason for the creation of smart homes. Something that previously we had only see in movies or read in science fiction books today becomes more real. Our everyday life today optimizes an army of “independent” and “smart” home appliances, which is the guardian of our service and frees up time for more important task for us. What to speak – to lead many domestic helpers we already can directly from your smartphone. From control lighting in the house, to remotely start the washing machine or even a kettle. 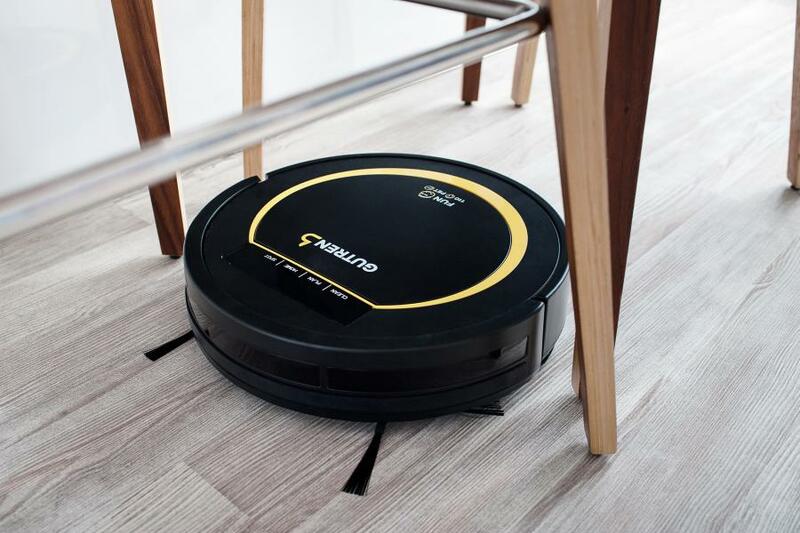 The idea of creating a device that will independently be responsible for cleaning the premises without the direct involvement of a man (a robot vacuum that is) appeared in the middle of the last century. However, long did not want to develop in this area and actually there was only a modernization of the old and faithful attendant – cleaner. But, despite the fact that the first prototype of the modern “intelligent ray of sunshine” was introduced in 1997, the company Eletrolux, today, the robot vacuum cleaner still remains a rare guest in our homes. In our article we will understand the principles of robotic vacuum cleaners, will weigh their pros and cons and try to answer the question, whether such a device in a modern house. 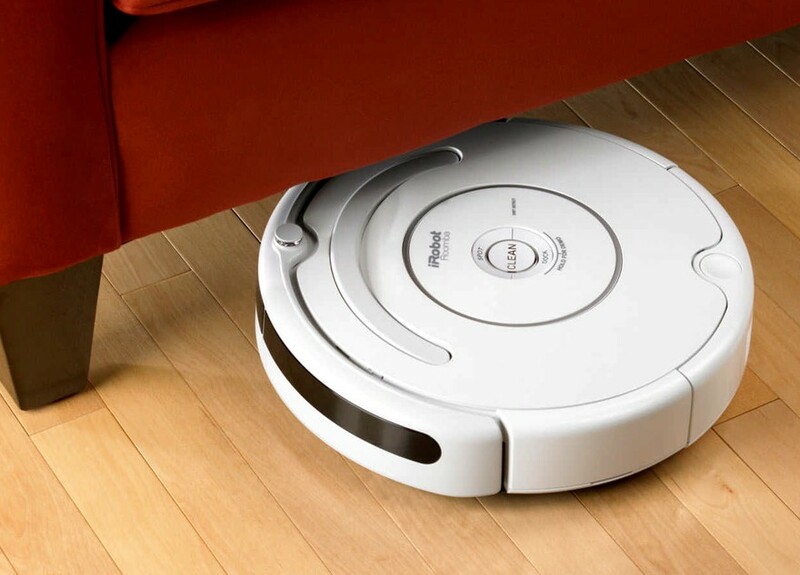 In 99% of cases the robot vacuum cleaner is a device in the form of a disk, moving around the room using the wheels and battery-operated. In the case of robot is the engine, which has the most fundamental function – the suction of dust and small debris. The main “tool” of each of the robot cleaner performs rotating at a high speed brush (available in some models there may be two or more). It lifts off remove the surface debris which is then sucked into the tank of the device. There are also models with function of wet cleaning – robots like on the bottom in a special way is fixed the cloth, wetted with water as cleaning. As soon as the new assistant gets in “your” house, it is necessary to estimate the scale of “tragedy”. Littered with all sorts of sensors, the robot cleaner starts its first movement through the rooms, passing down the General floor plan and developing algorithms to further optimize the cleaning. When the life force of the robot assistant will be on the wane, it will come on the base and charge their batteries. By the way, some expensive models can also dump garbage from your tank to special tank, being at the base. 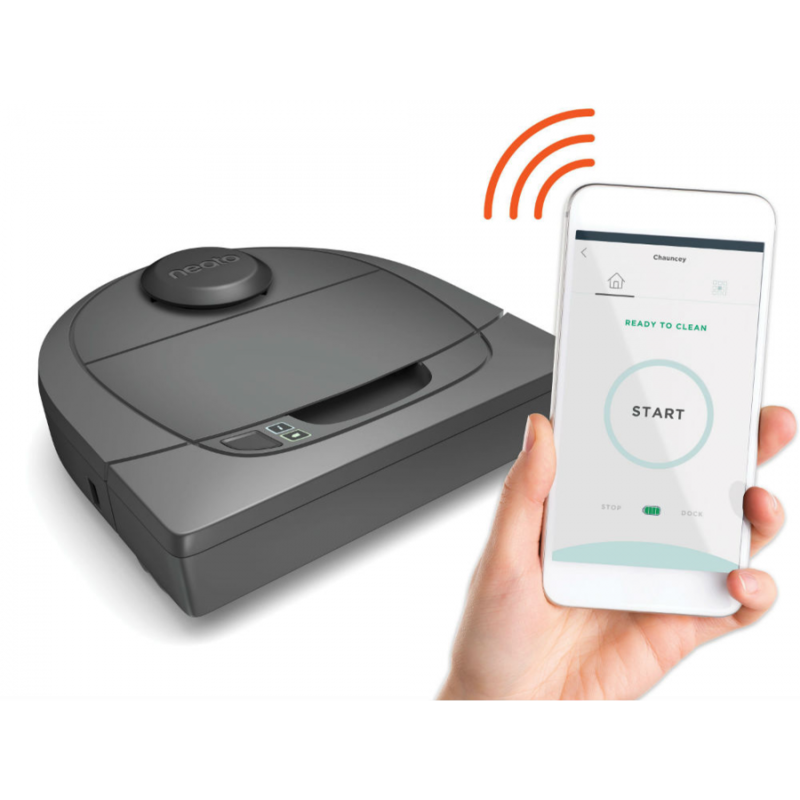 Cleaning the robot vacuum cleaner can go automatically after a specified period of time, and at Your command that you can give from your smartphone (more and more models already have their own app for Android and iOS), remote control or by pressing the corresponding button directly on the housing of the vacuum cleaner. Can robot vacuum to replace vacuum classic? With this issue of the mistress go to the store, hoping to hear “Yes!” but the situation is somewhat different. Robot vacuum cleaners – this is not like the usual vacuum cleaner, nor their further development. Both of these devices can be in the same house, and each of them will be your scope of work. So what is the difference? First of all – in power. Here the situation is simple and banal – compact size vacuum cleaning robots are not allowed to place in them a powerful engine. A powerful engine, like it or not is the key to successful cleaning, because it determines the retracting force. The robot vacuum cleaner can cope with cleaning parquet, tile, linoleum and other smooth surfaces. Also, he gives in and carpeted with a low pile. But an ordinary vacuum cleaner, then totally wins. With smooth surfaces it copes not worse, and that to carpet, then the more powerful the engine, the more dust will be removed from the rug or other fleecy cover. The second important parameter that robotic vacuum cleaners are inferior usual for us to vacuum – type garbage. The main “enemy” for the robot vacuum cleaner is a children and Pets. Already introduced as Your pet chases went on a cleaning robot? What is stronger: the instinct of the predator or the fear of a running vacuum cleaner?.. But the matter is not in it. The main problem lies in of wool. As the operation, the wool of the animals will be screwed onto the wheels of the robot cleaner until it completely not immobilize. Have to be cleaned. Then where’s the kid? Do you remember those details from Lego, to find who it turns out accidentally with a vacuum cleaner or, worse, stepping on them personally? 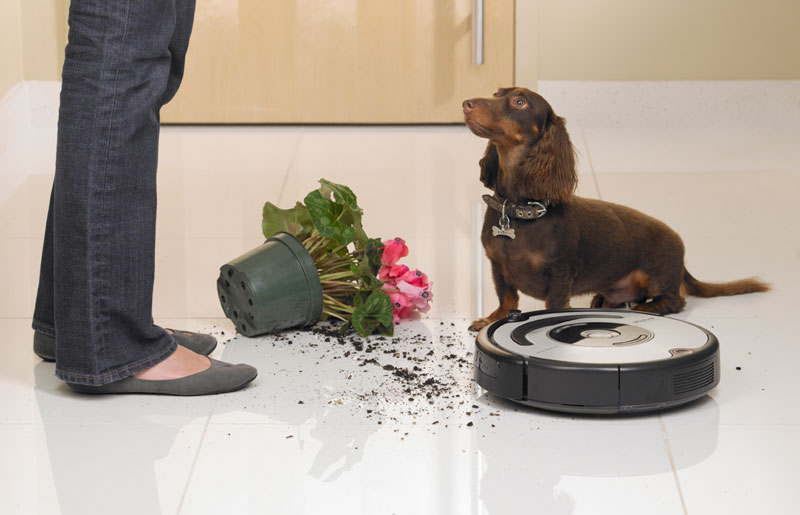 If a vacuum cleaner is a small “garbage” is unlikely to cause any harm, the robot cleaner may fail if it enters such a subject inside at high speed. While that good old classic beat vacuum cleaners robotic vacuum cleaners, but we have not considered another point. This is the type and size remove space. I have to say, in a small room, cluttered with furniture or things, it is easier and faster to clean with ordinary vacuum cleaner. But in a large room or house with several large rooms, with a winner definitely will be the robot vacuum cleaner. Built in memory the card room, he planned to stop by the remove room, to restore order and move to the next. It is not desirable to visit the robot the area to protect special tape adhesive on the floor, or limiting the sensors. They will be perceived by robot vacuum cleaner as a wall or as a good old “brick”. And then I start using these tapes and sensors to allocate to a cleaner space that he will not leave. Furniture and interior items for the robot vacuum cleaner is not a problem. Modern robot already knows where the chair is, and where, say, a wardrobe or a sofa. That is able to analyze the type of obstacles and the algorithm of interaction with it: interior ride, massive furniture will not attempt to “move” a head-on collision, and the stairs will not fall. But the most basic and the most important advantage of robotic vacuum cleaners – autonomy. It is the fact that the robot vacuum is able to restore order without Your participation, is already a reason to think about buying it. Practically the only procedure required for service of the robot cleaner is a cleaning tank for garbage collection. So the home helper saves You the two most valuable things – time and effort. So, the decision to buy such a robot assistant has been taken. What factors are important to pay attention to and what generally can be a robot vacuum cleaner? What are the most priority? To all these questions we try to answer below. The first thing definitely worth paying attention to is the number of brushes for cleaning of debris. In the simplest models there are none at all: the only vacuum cleaner suction power, but today this is rare. In most modern robotic vacuum cleaners is installed at least one Central turbo brush. If there are two of them, then when you move it in different directions relative to each other, they create greater air flow – and the engine is lighter and more dust going. 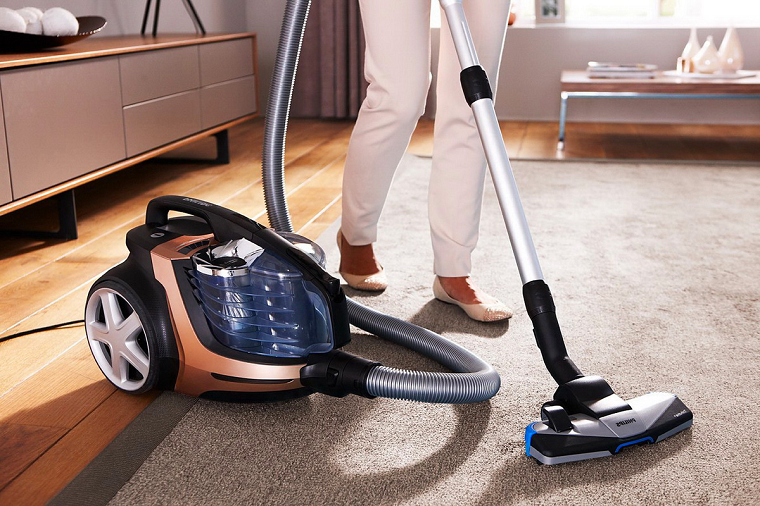 More advanced models are equipped with side brushes that help vacuum cleaner to remove dust on the baseboards. The second important detail is the type and number of sensors used. On “the face” of the robot cleaner can be accommodated contact the collision sensor, but only when the presence of the robot does not “understand” that it is a obstacle as long as you don’t hit him. More advanced models use non-contact infrared sensors – with a vacuum cleaner will “see” the barrier for 3-5 cm before it. Some models employ ultrasonic echolocation, which can give the robot-vacuum cleaner the ability to “see” at much longer distances. However, its use does not give such accuracy as when using infrared sensors, due to the fact that different objects can reflect ultrasound. The most advanced “through the eyes” of the robot are considered as video cameras with machine vision algorithm, but the cost of such models is high and they do not always work well in the dark. In the lower part of robot vacuum cleaners are the sensors of the fall, and the more the better (usually 4 to 6). Being on a flat surface, the robot receives the reflected signal from each sensor, and at the moment when one of them “hangs” from the stairs, the signal is lost and the vacuum cleaner stops moving. If Your house is a robot vacuum cleaner is not from where to fall, such sensors it is better to stick with white paper – sometimes hitting the black surface the robot is perceived as “open”. 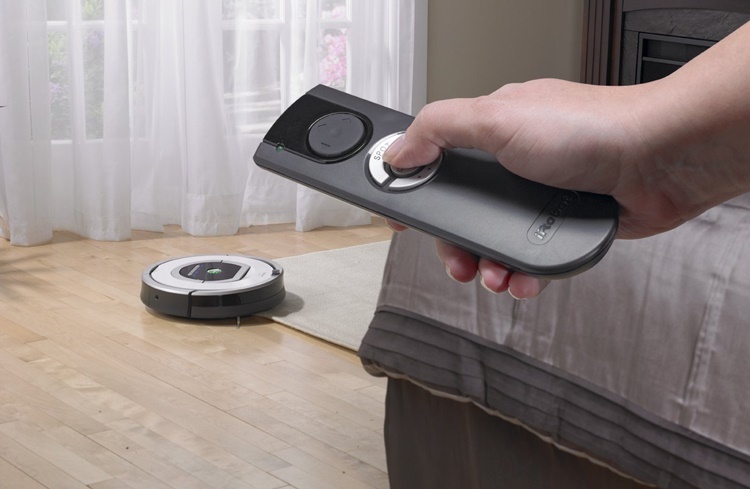 The vast majority of existing models of robotic vacuum cleaners know how to find the base and charge. And although manufacturers equip their nest for manual recharging, it is almost never used. Similar situation with the remote control. Models that they are equipped with are likely to have the ability to control from your smartphone that much easier, because You will be able to operate the vacuum cleaner without even being home. Noise robotic vacuum cleaners much quieter than their stationary counterparts. The quietest models run at 50 dB, while the classical vacuum rarely works quiet 70 dB. Another option, which can be equipped with robotic vacuum cleaners – wet polisher. However, the practical use of it is not much – most likely the robot will just leave stains on the floor. It is better to pay attention to the function of determining the level of contamination. Although the cost of vacuum cleaners such fillings are quite high, but they will not disturb You with noise. 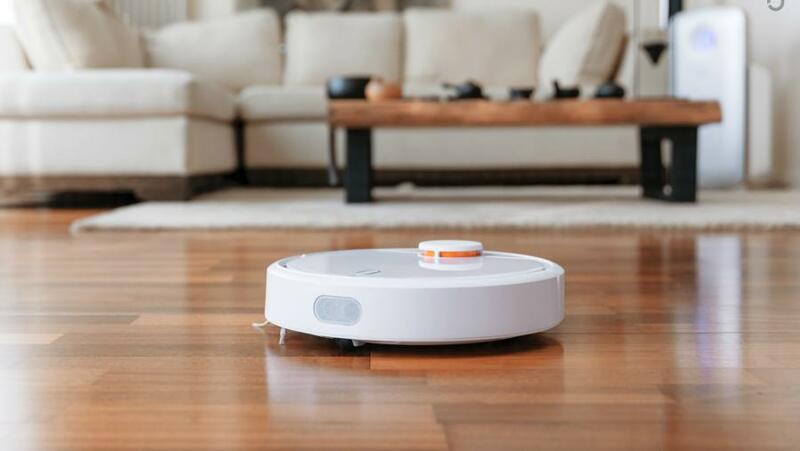 Whenever it comes time for another cleaning, the robot vacuum cleaner analyzes the contents of the debris and dust in the air flow, and if it is small – will not go on. A big plus of this technology is that the cleaner will not leave poorly cleaned room, as it always checks the concentration of dust in the air. Despite the fact that the robot-vacuum cleaner have no power to replace the conventional vacuum cleaner and save us from periodic cleaning, yet his dignity in the face. For small apartments, densely cluttered with furniture, such an assistant is unlikely to be relevant, but for spacious houses and rooms. This smart and Executive a home device is able to maintain cleanliness in a given space, requiring quite a bit of attention – sometimes to clear the container for garbage collection. And that his work will allow us “generality” with a classic vacuum cleaner much less frequently. In fact, isn’t that what we want? How much will it cost to buy a good robot cleaner? The answer to this question is different for everyone. As with any other equipment, we get good or average performance, or stuffed with all sorts of bells and whistles the robot with the label from the eminent manufacturer. To bet on a too budget options we would not recommend it – in this case, You either get reduced capabilities or sacrificing the build quality and reliability. A good choice and easy to clean! You are reading an article on the Robot vacuum cleaner — a true helper for cleaning. All materials on the site Gadgets F, а также и статья Robot vacuum cleaner — a true helper for cleaning - written for the purpose of information enrichment and we are happy if you like our magazine.